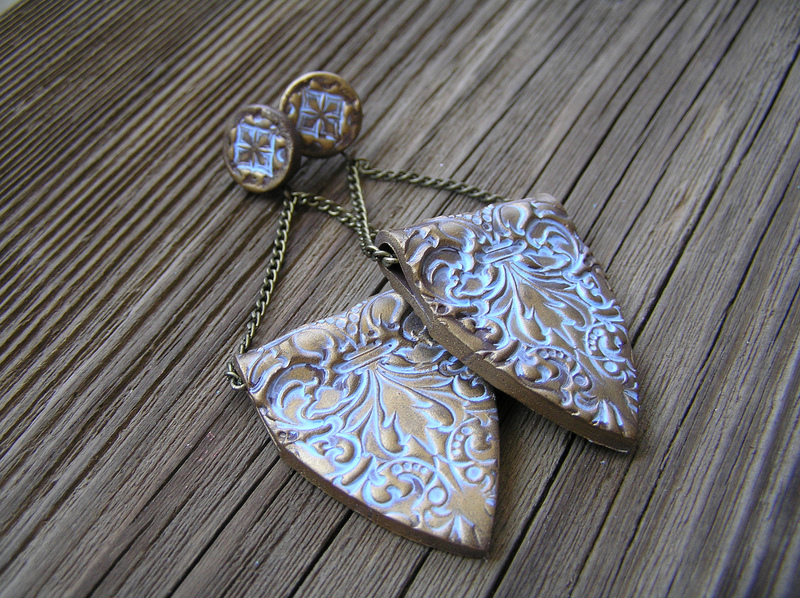 Women have been wearing amazing piece of jewelry for centuries! 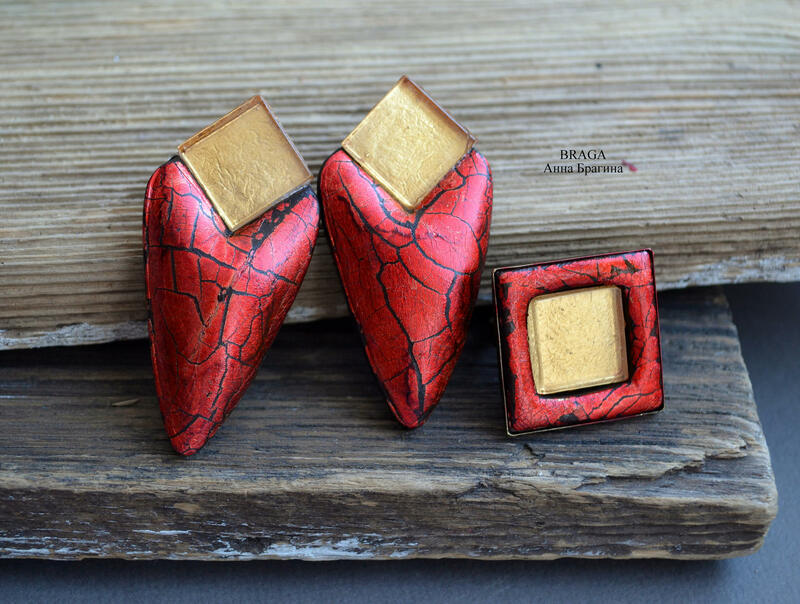 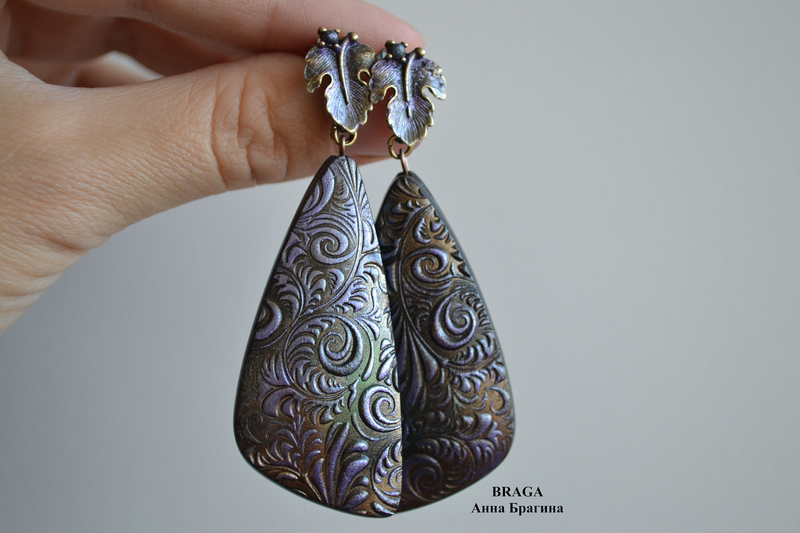 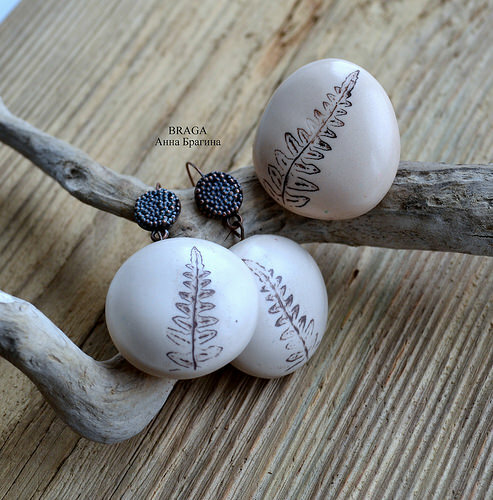 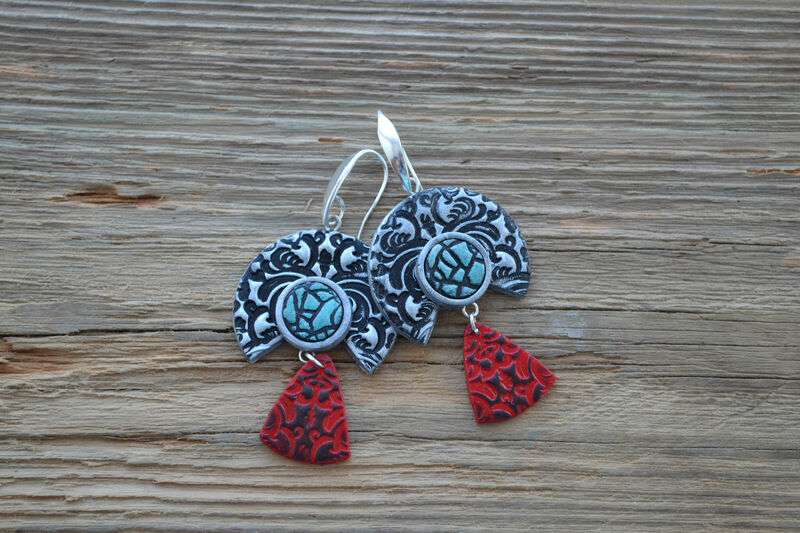 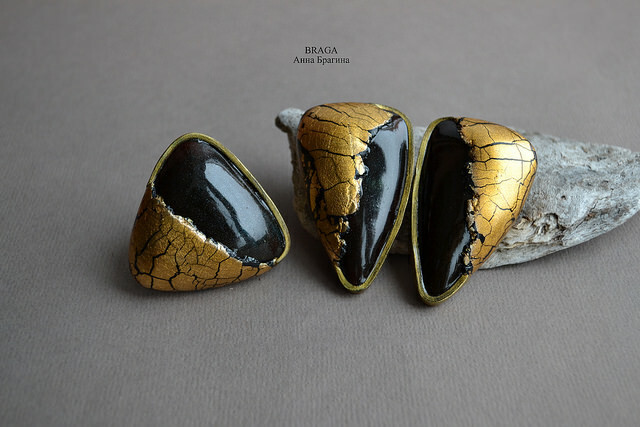 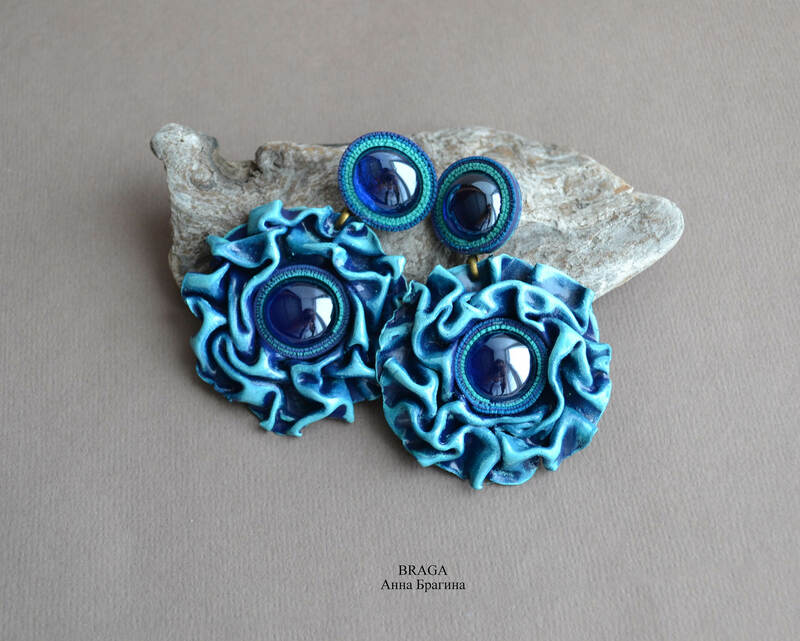 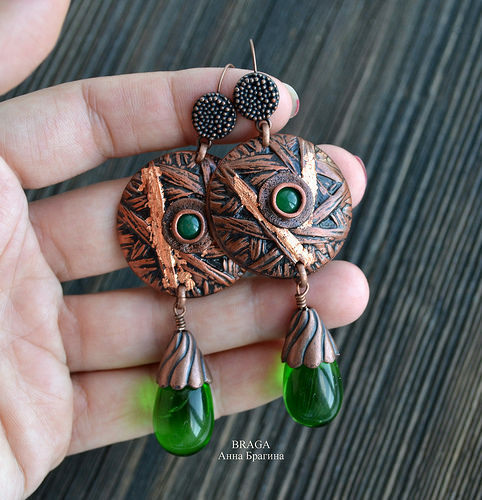 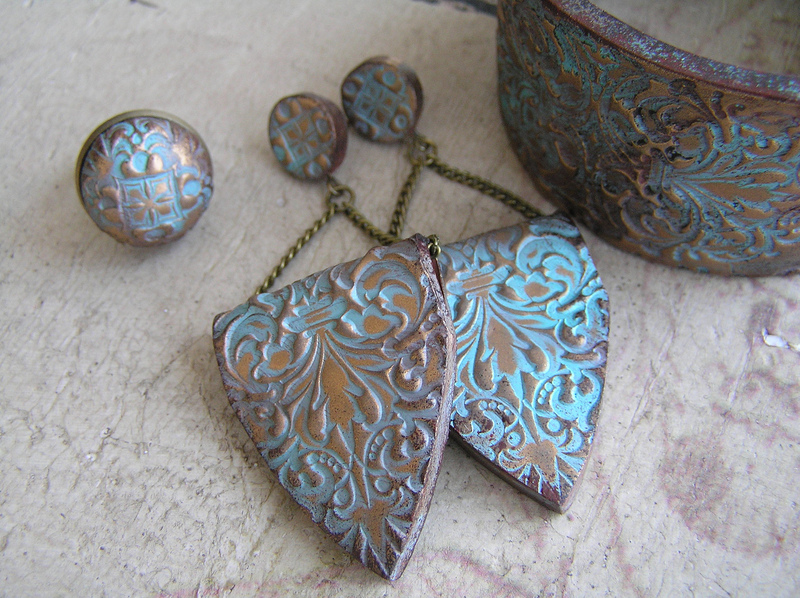 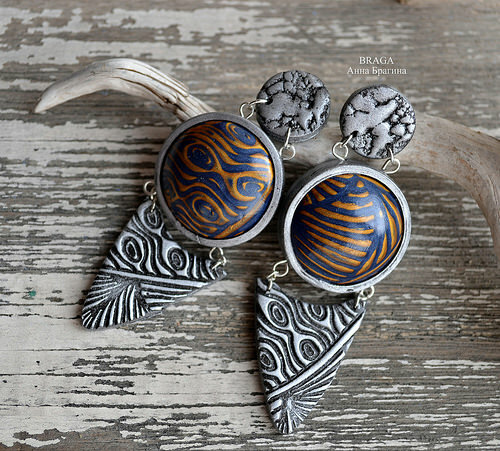 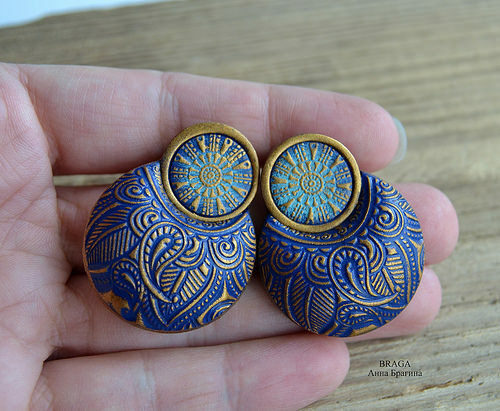 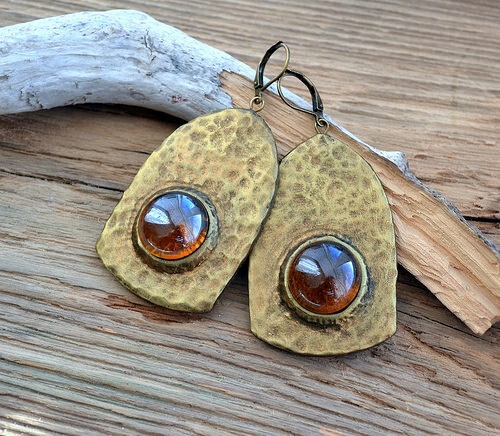 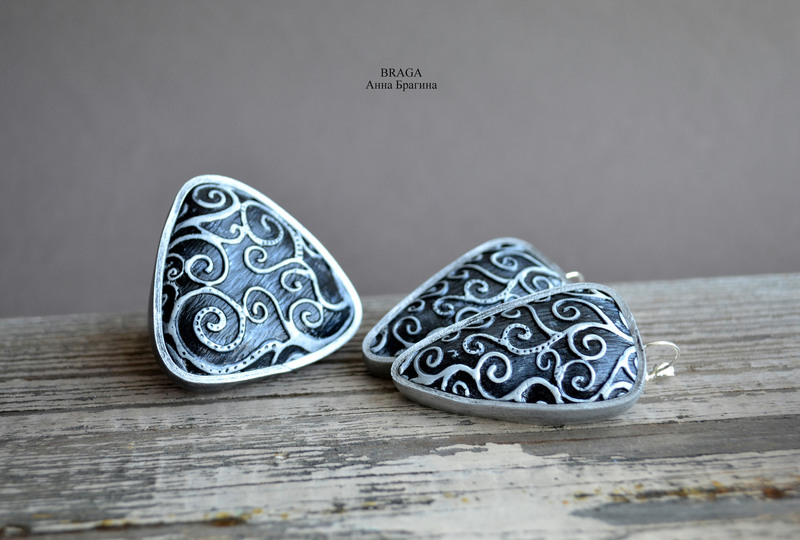 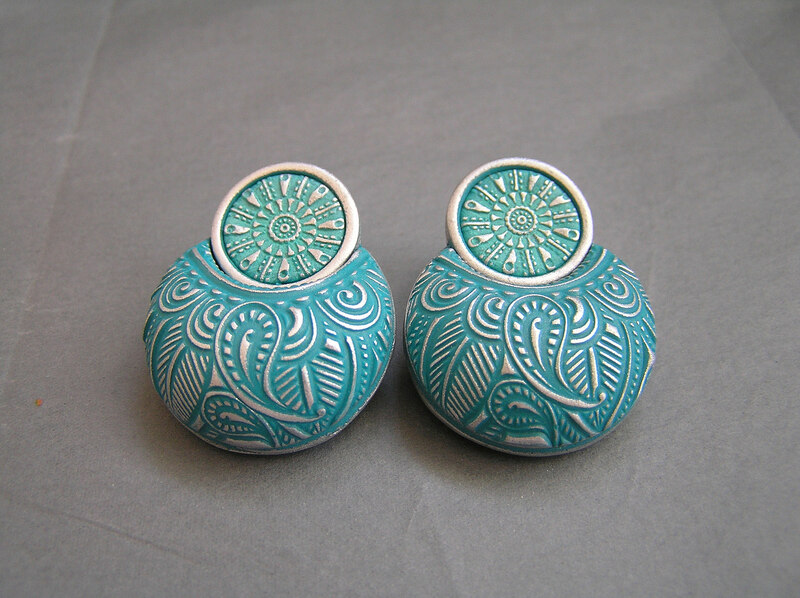 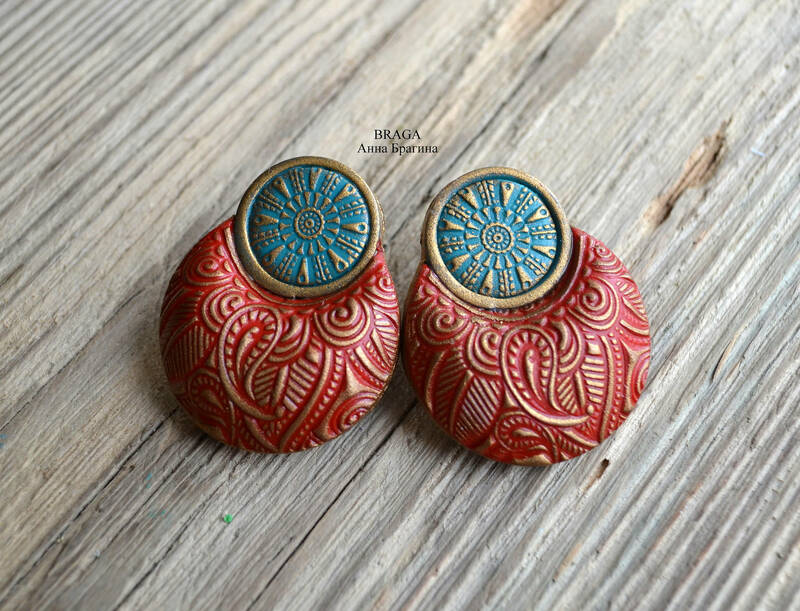 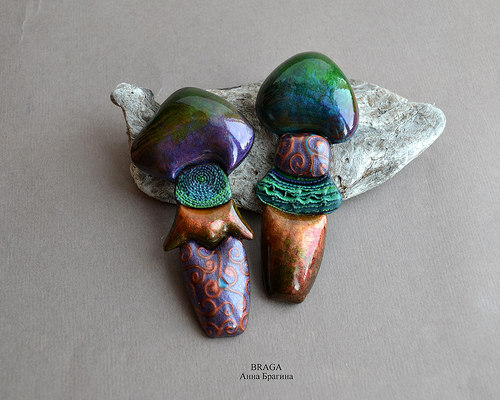 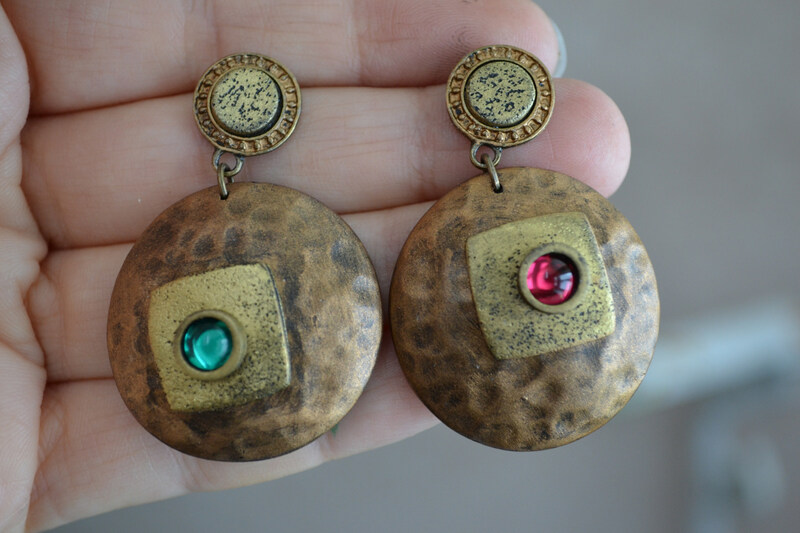 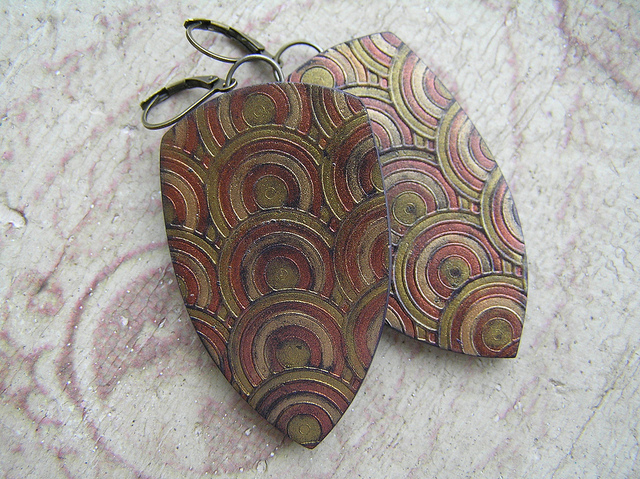 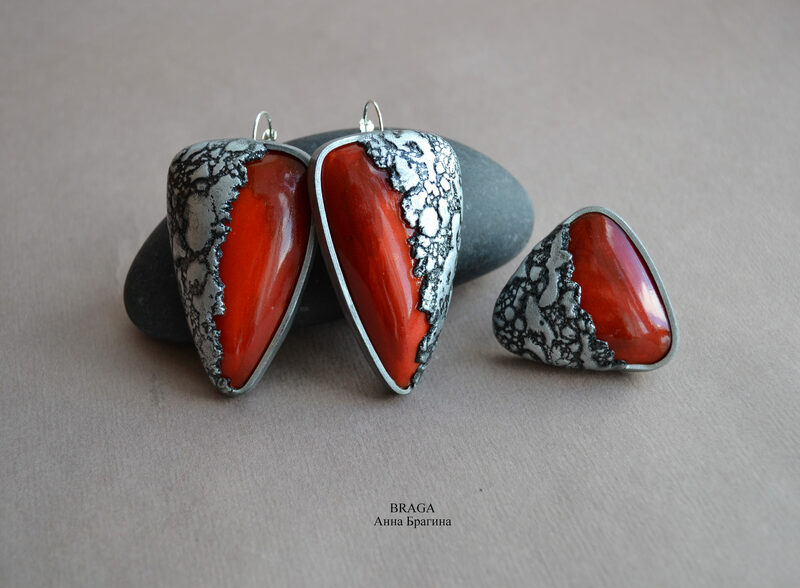 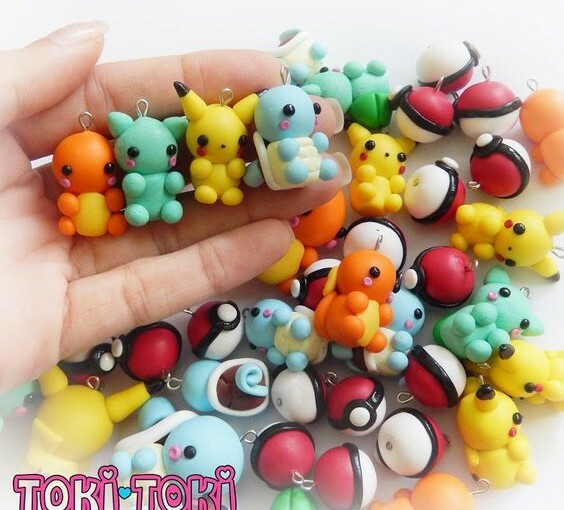 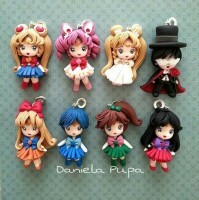 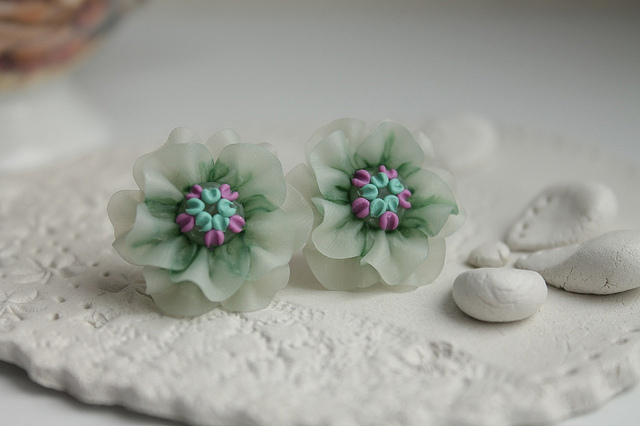 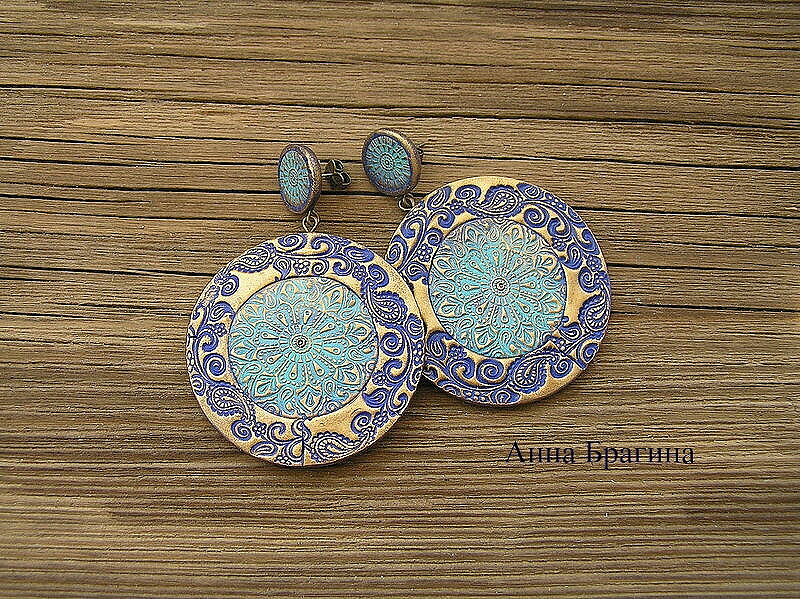 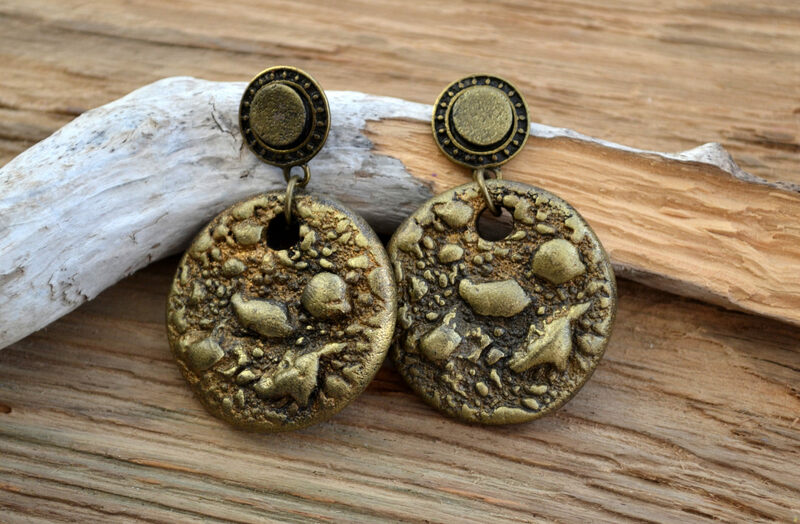 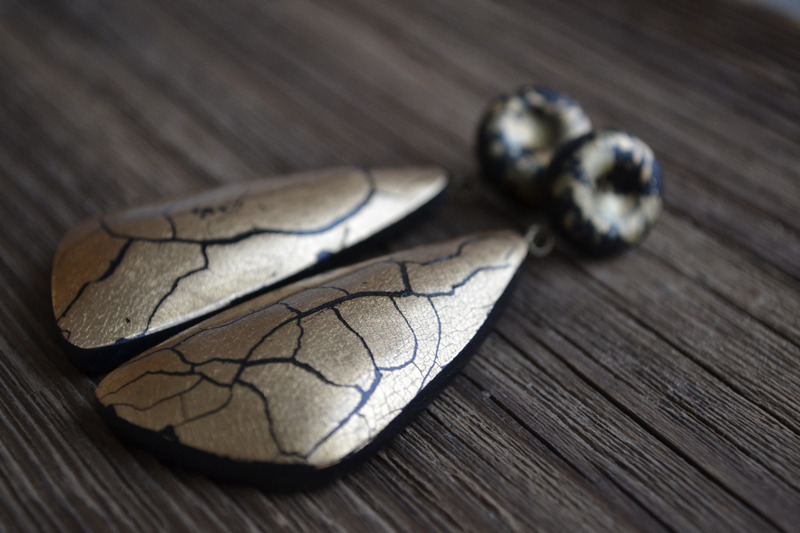 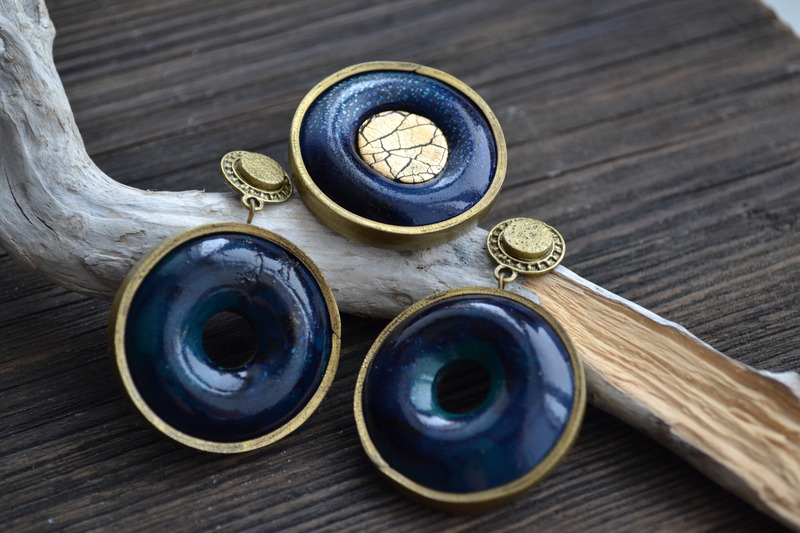 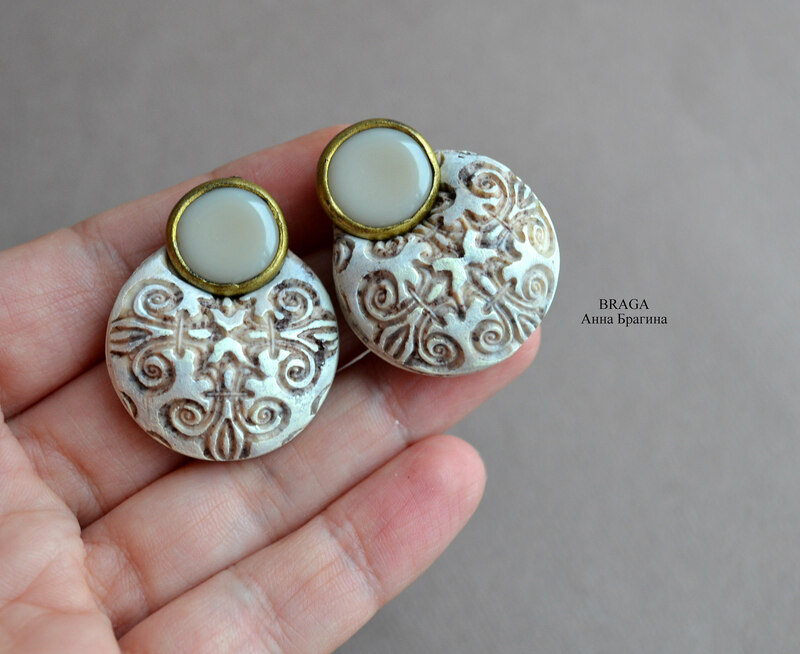 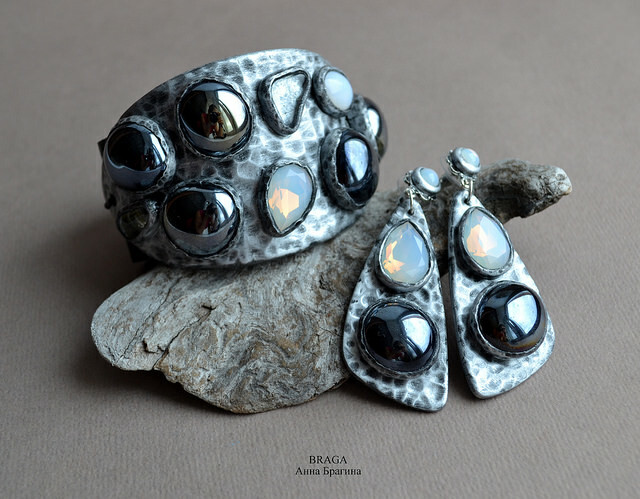 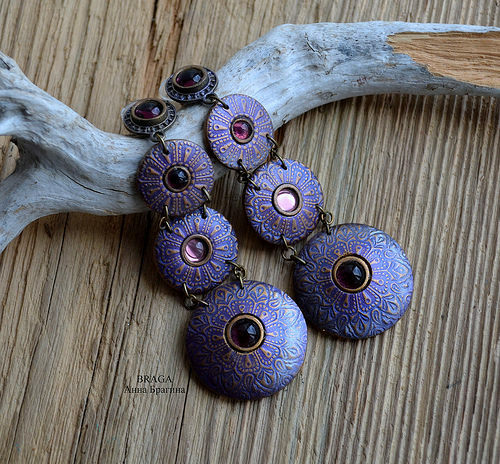 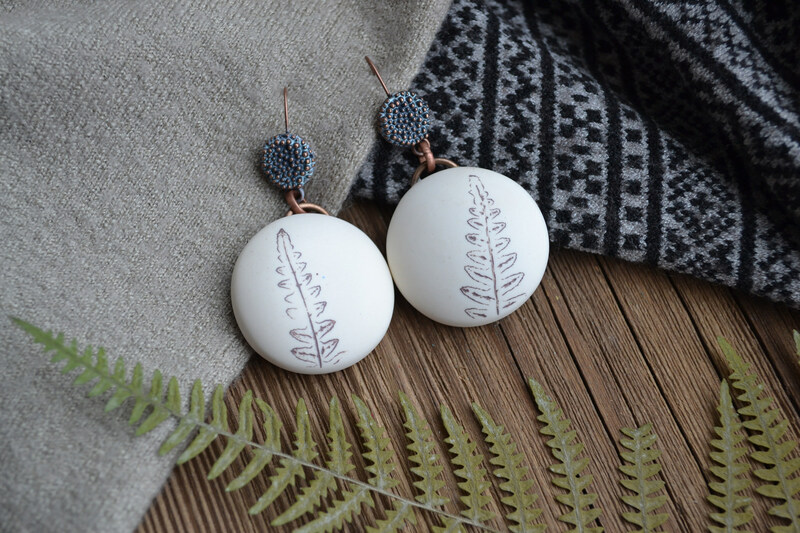 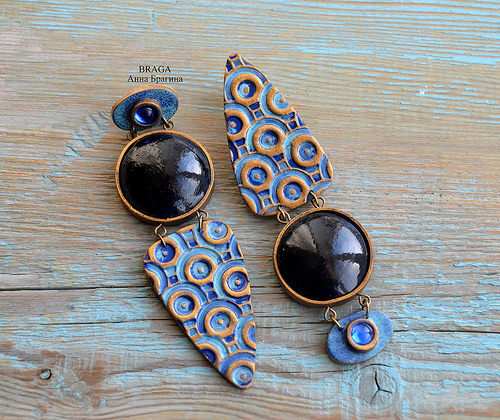 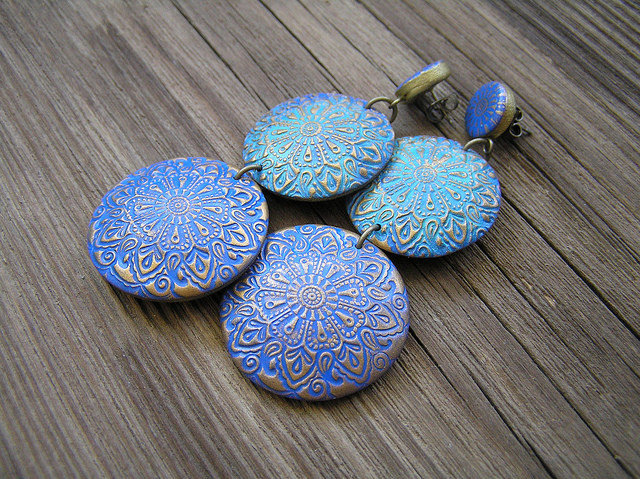 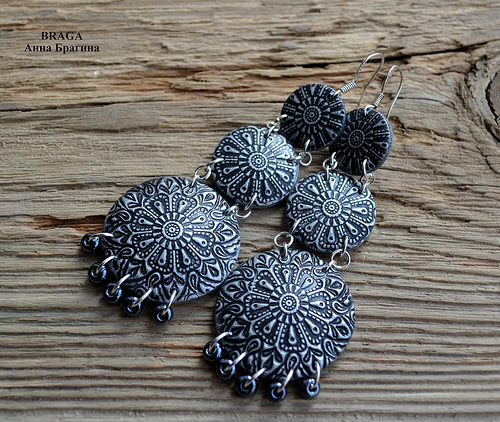 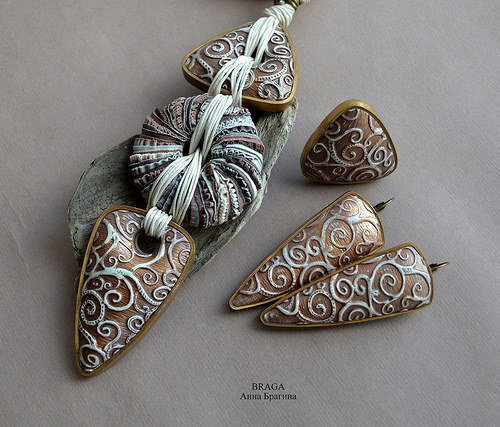 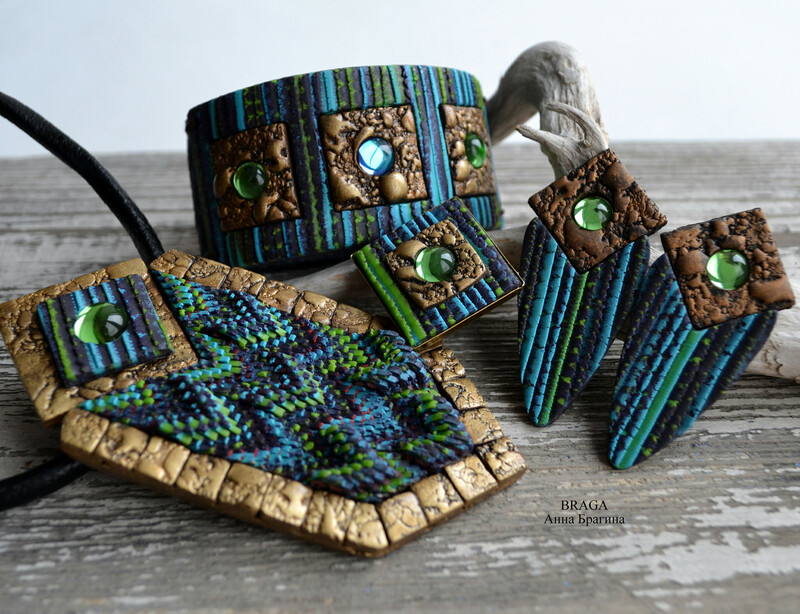 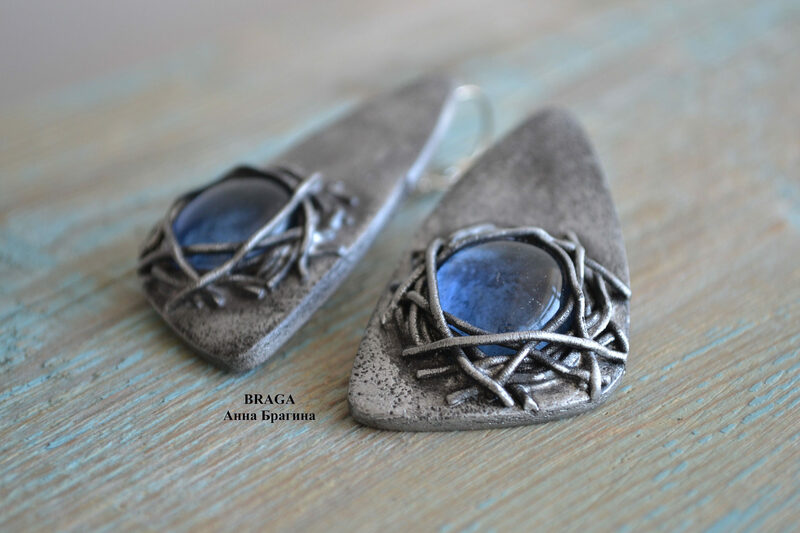 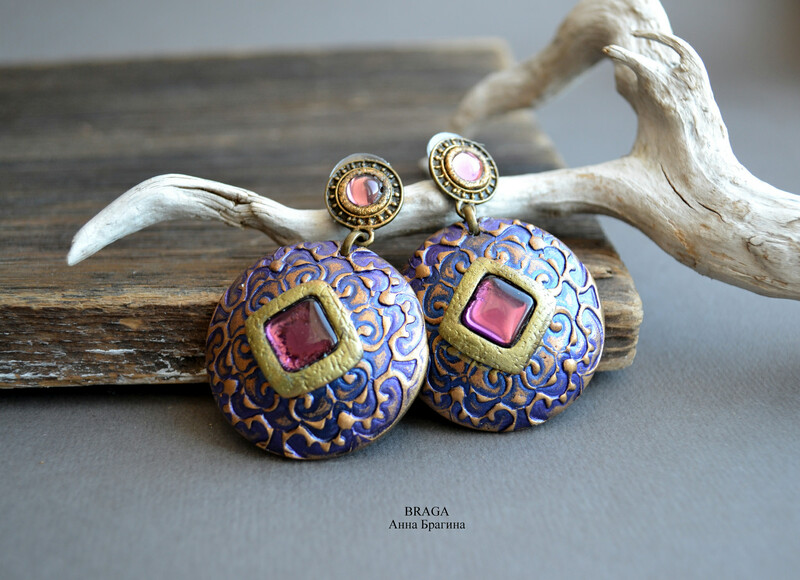 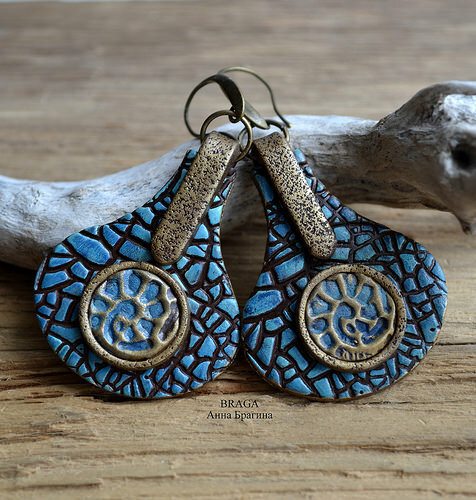 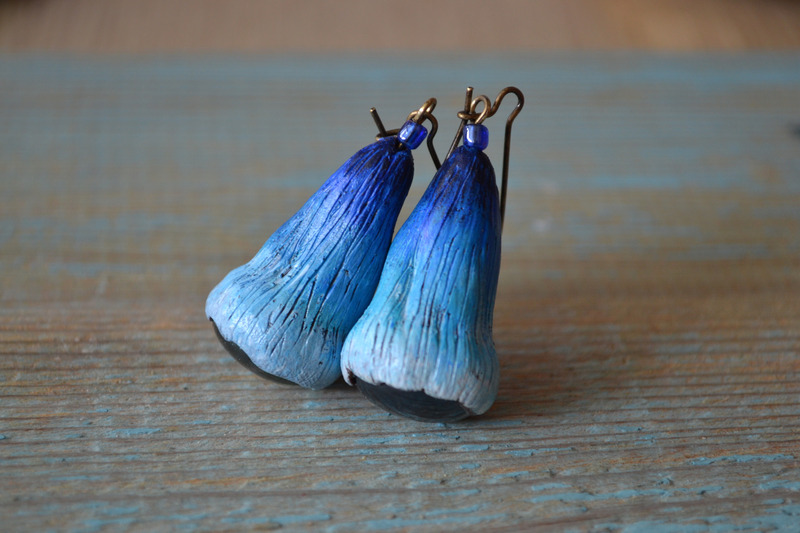 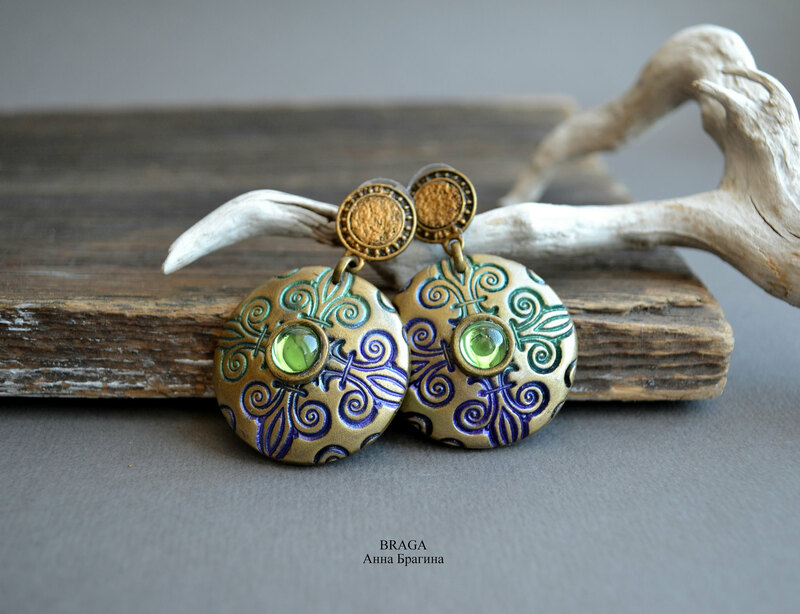 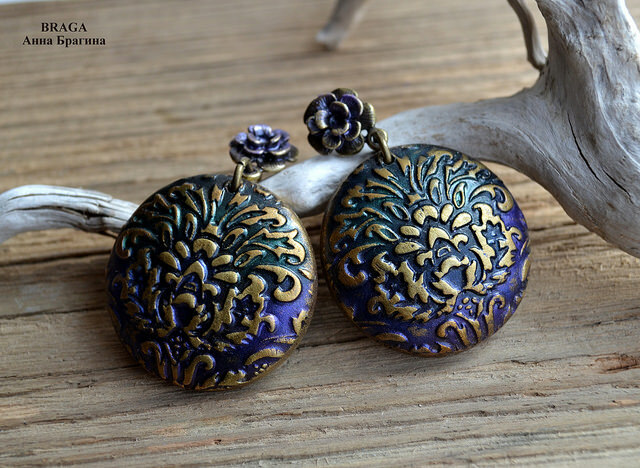 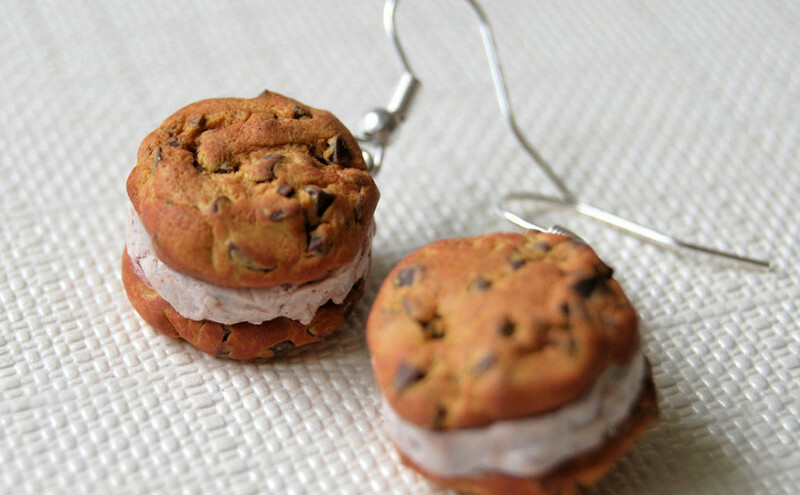 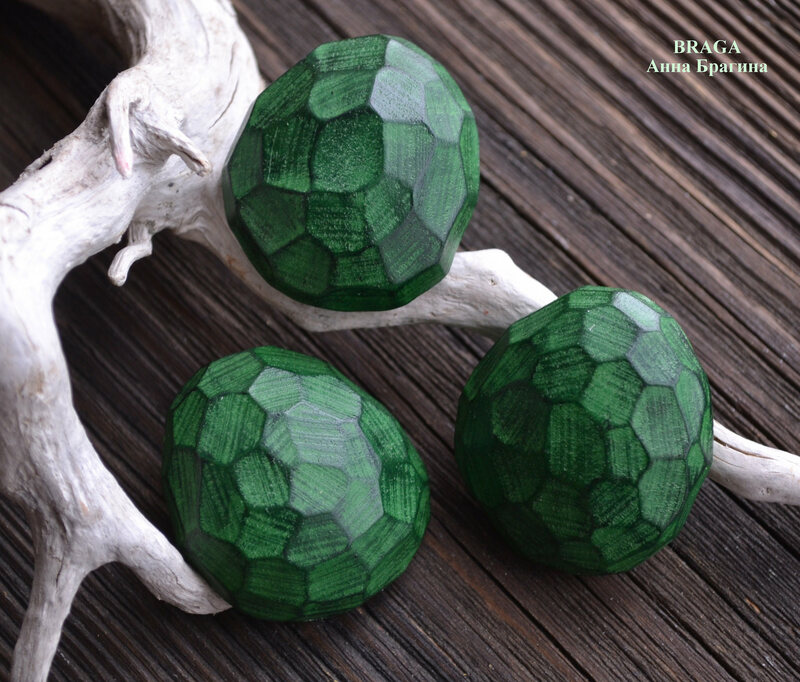 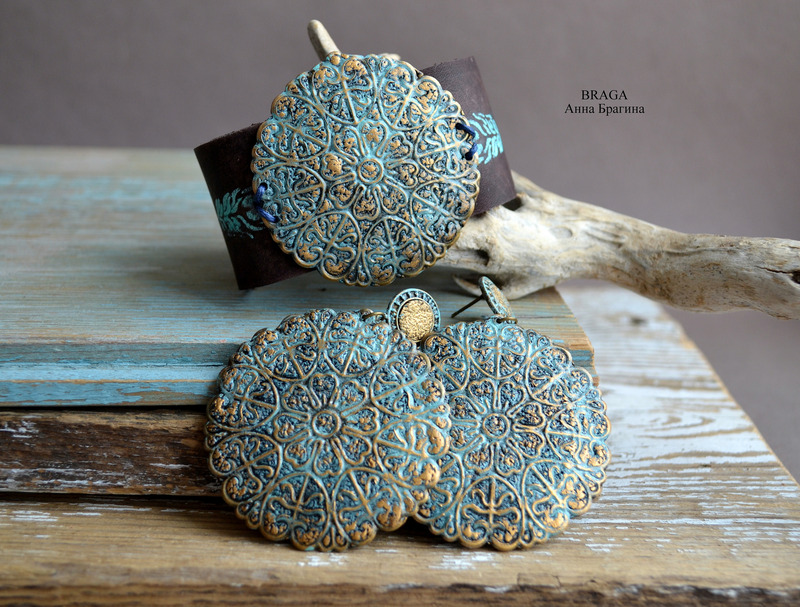 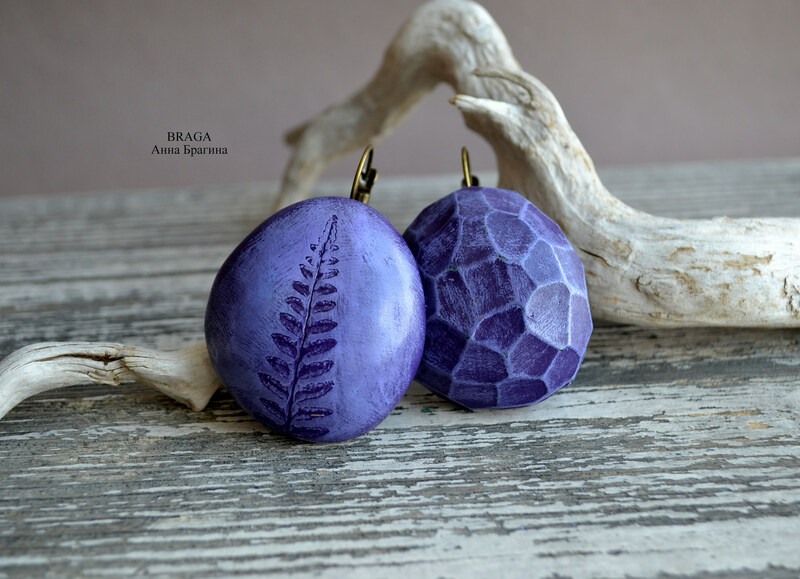 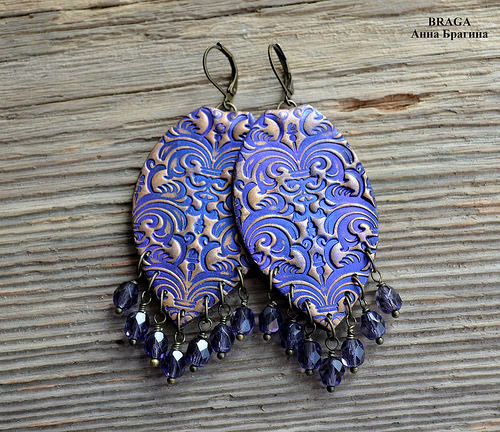 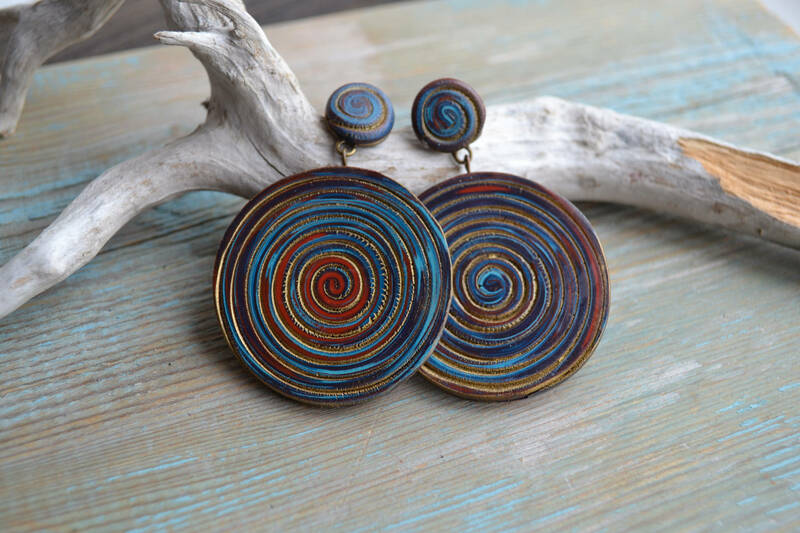 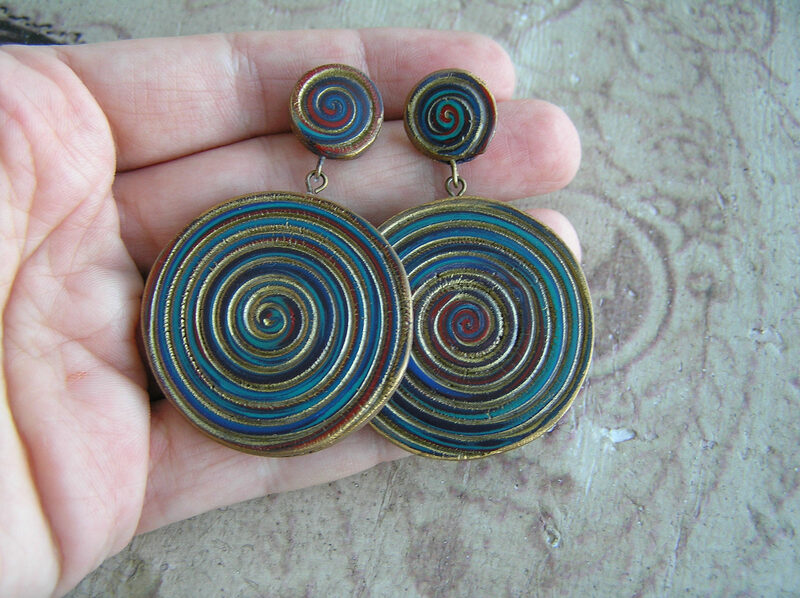 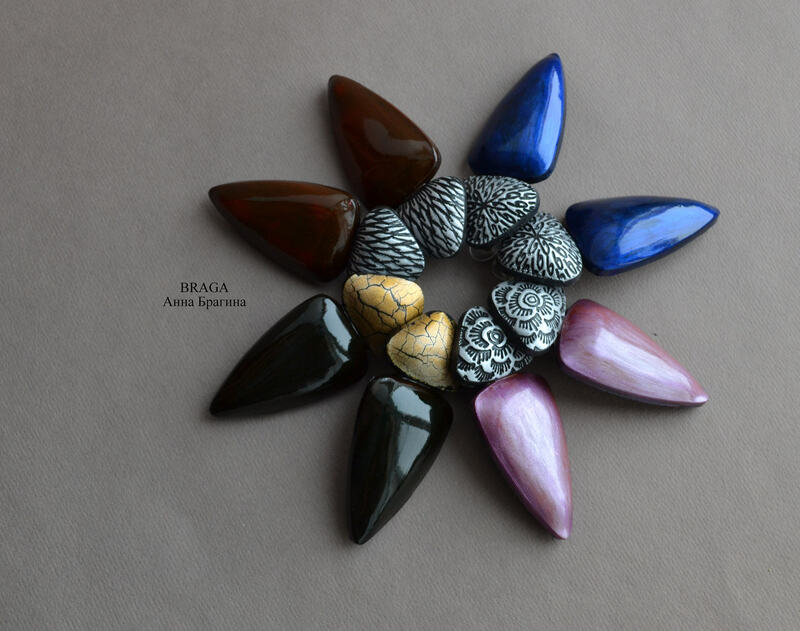 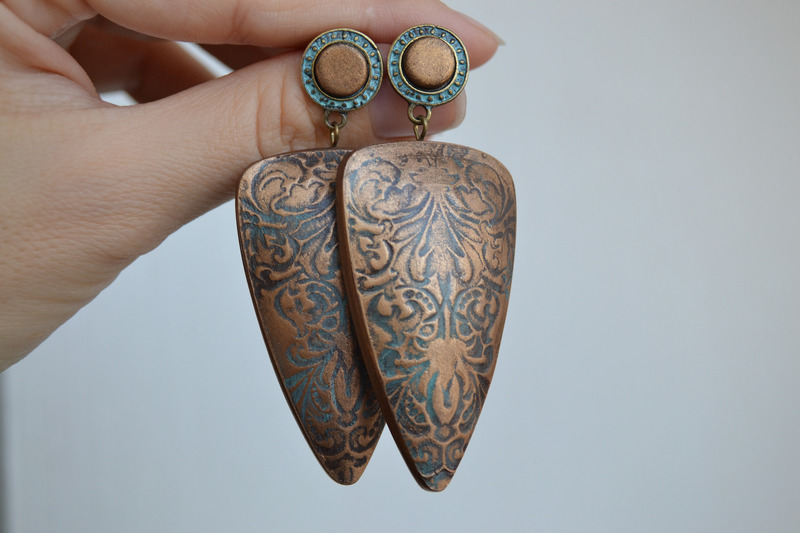 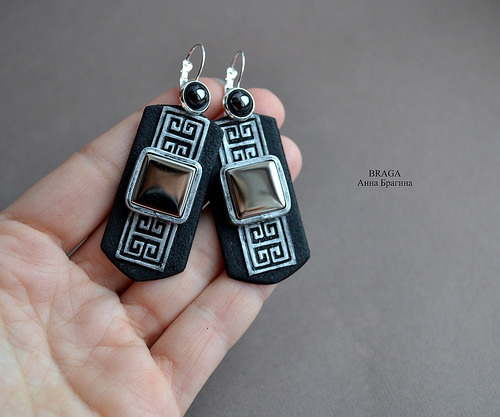 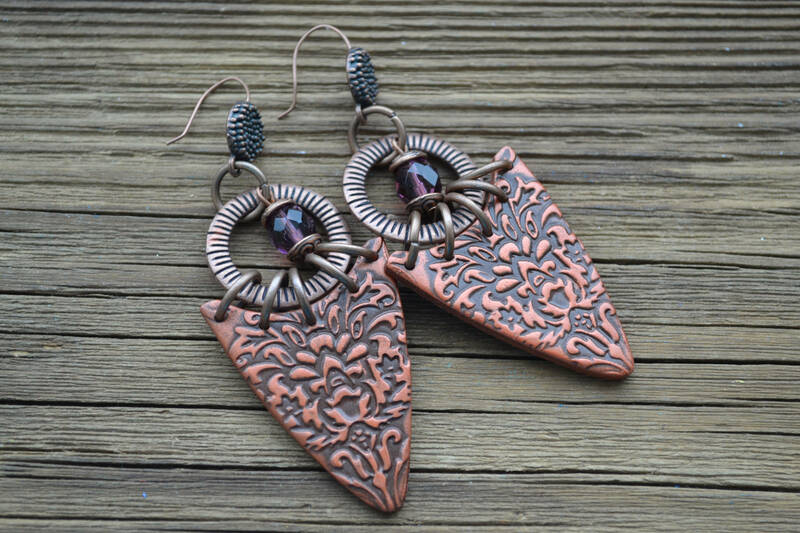 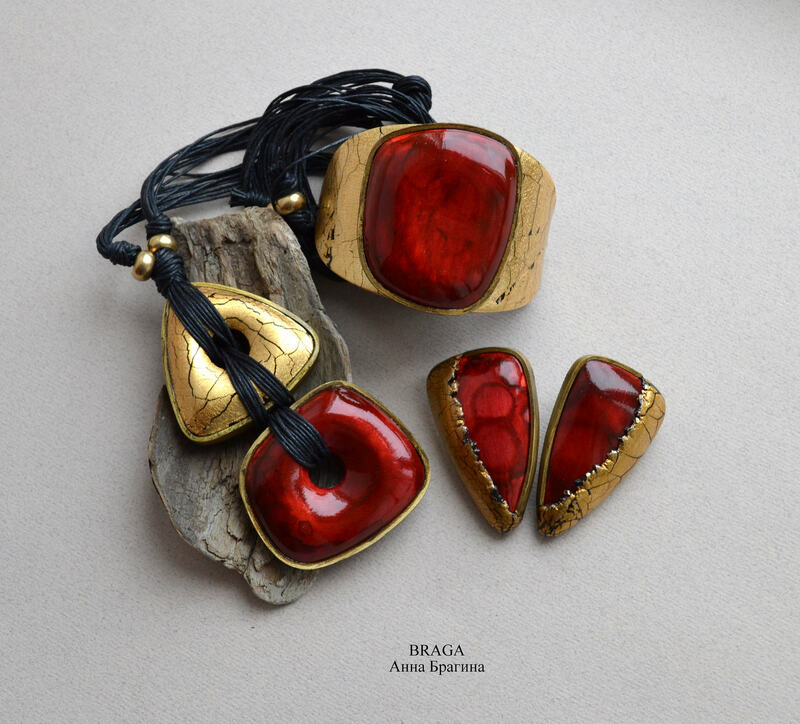 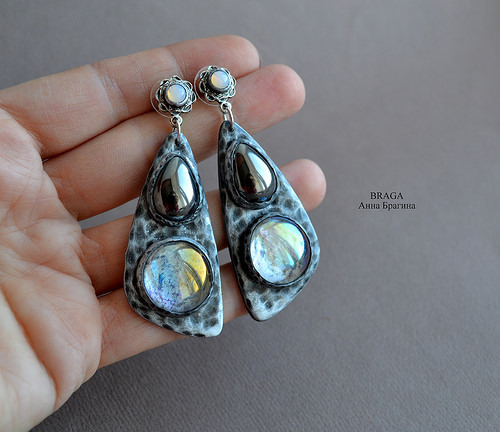 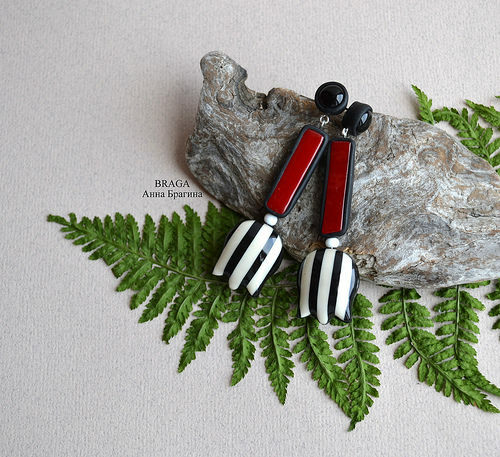 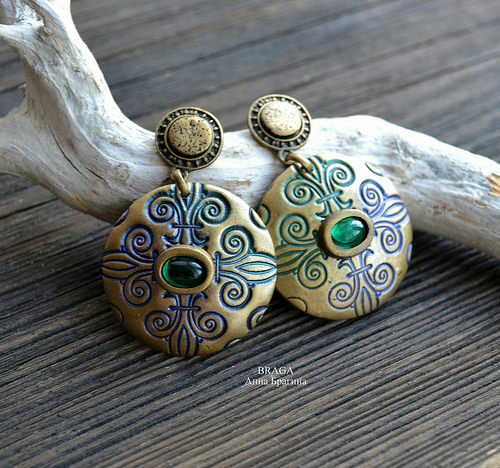 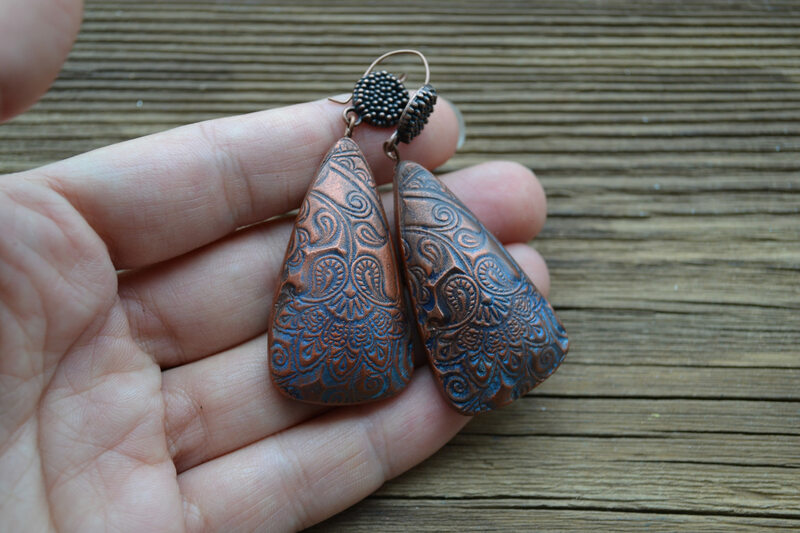 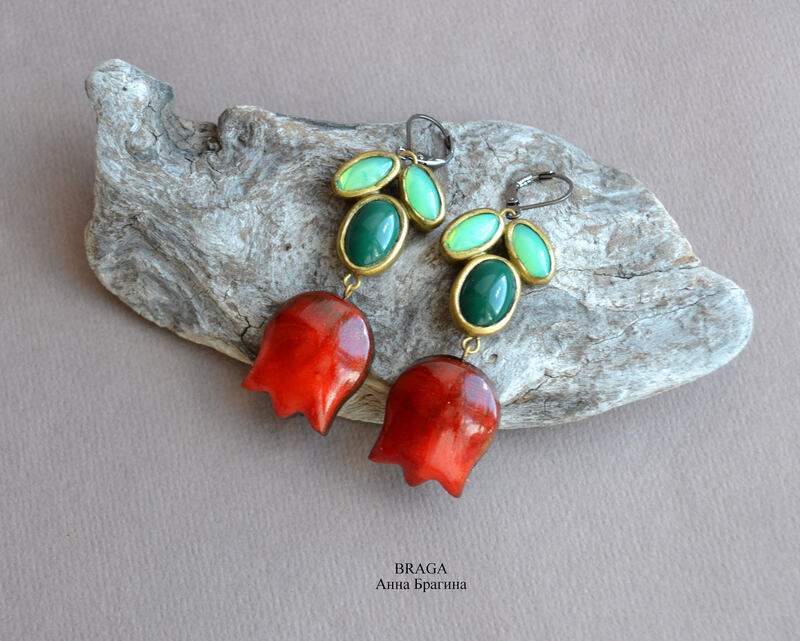 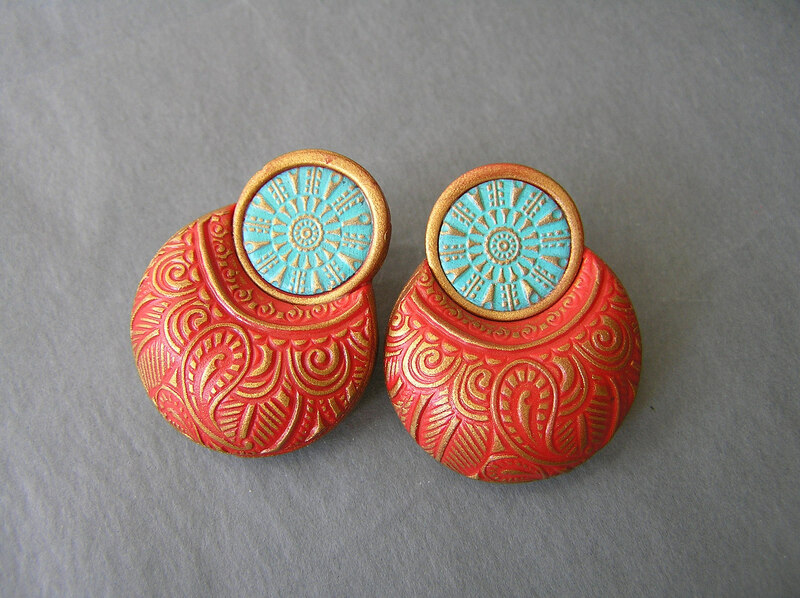 The last artist who impressed me with her creations has a long list of must-have earrings. 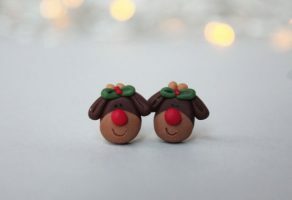 Here are some that I love! 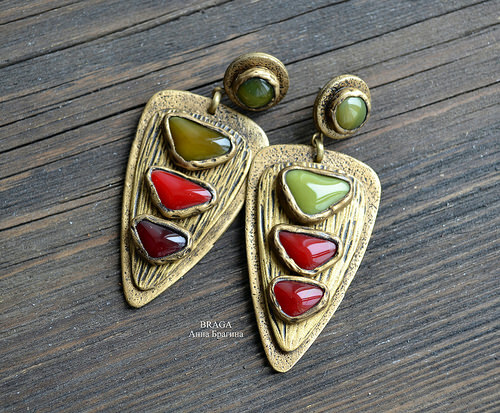 We all have to have a XL pair of earrings for our bold moments when we are in the spotlight! 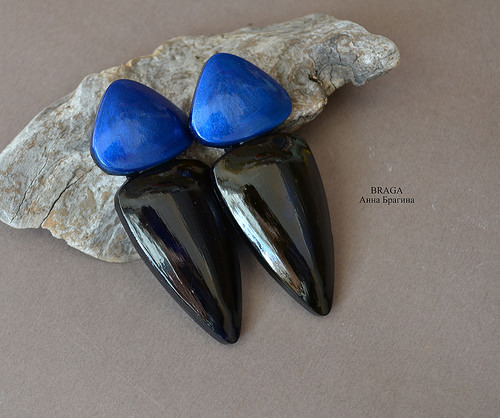 Take a look and decide what suits you best, they are all big and glossy! 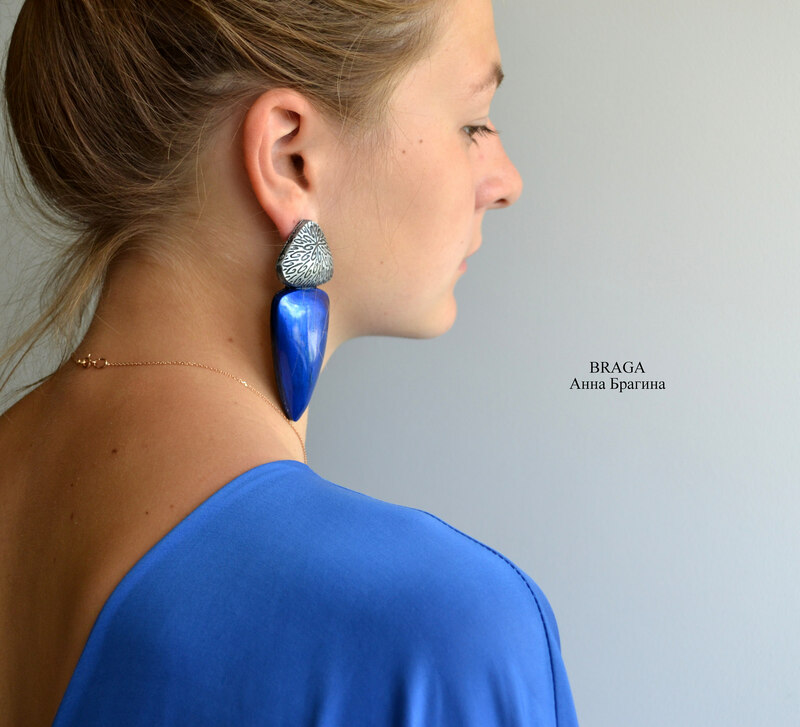 Oh ladies, whenever you need to be an appearance, choose to wear a bold jewelry. 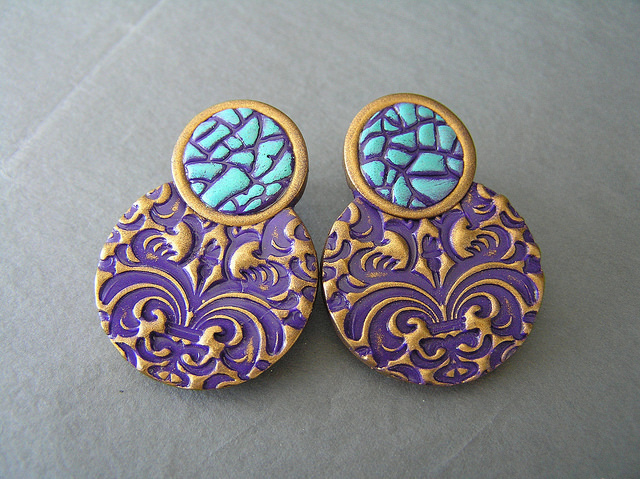 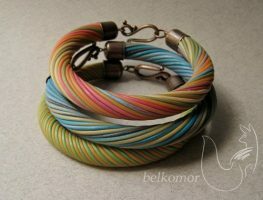 And is better for you to have them in many colors, just to fit with the dress. 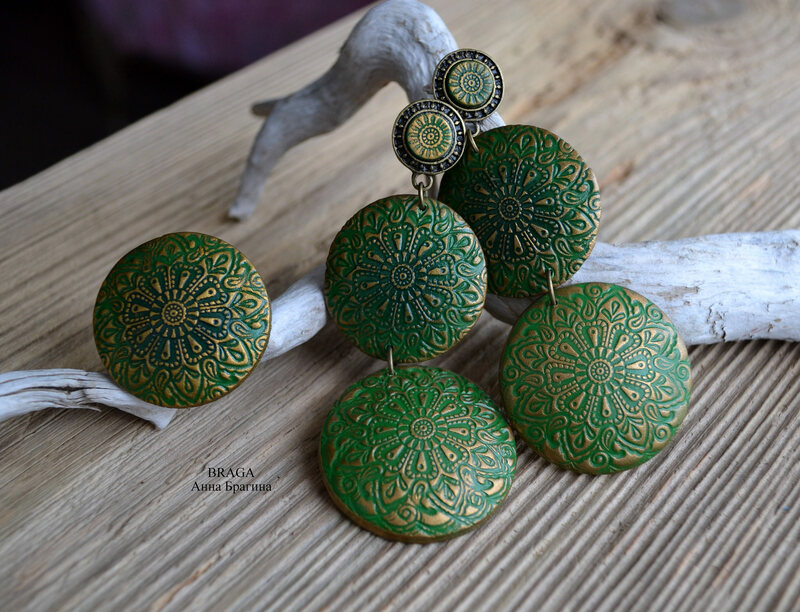 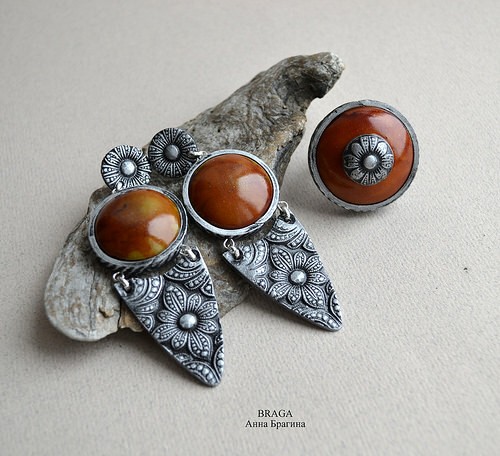 What do you think about this lovely selection of must-have earrings? 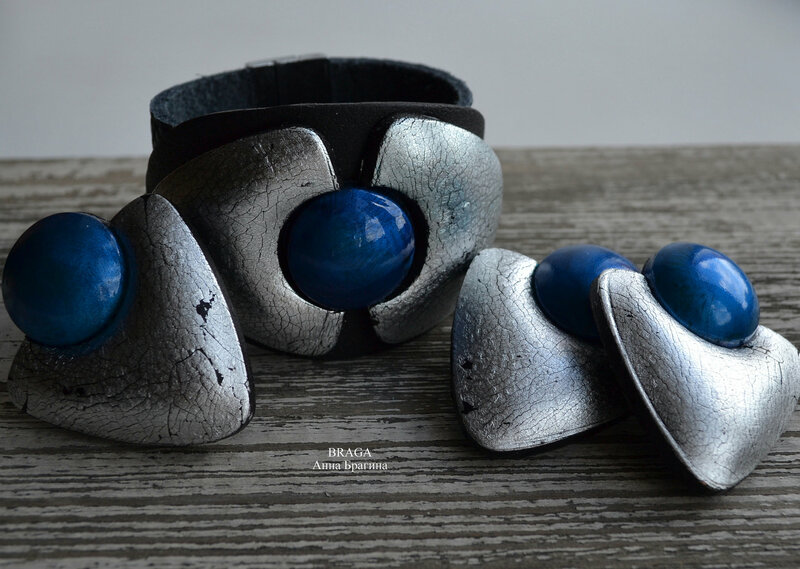 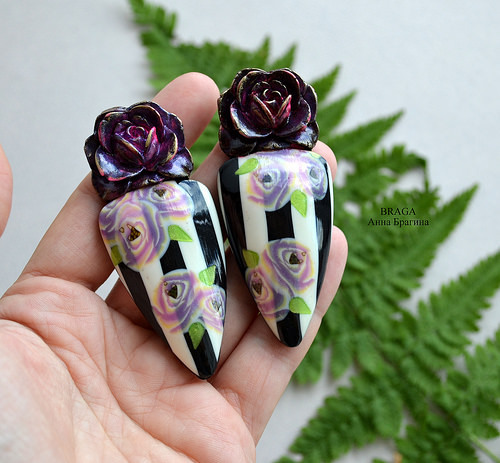 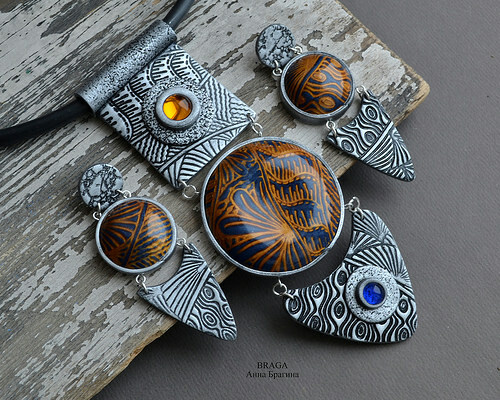 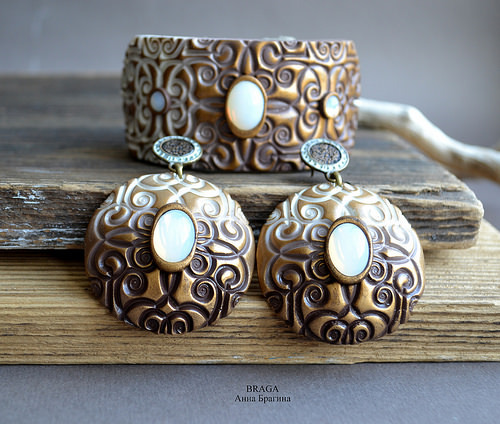 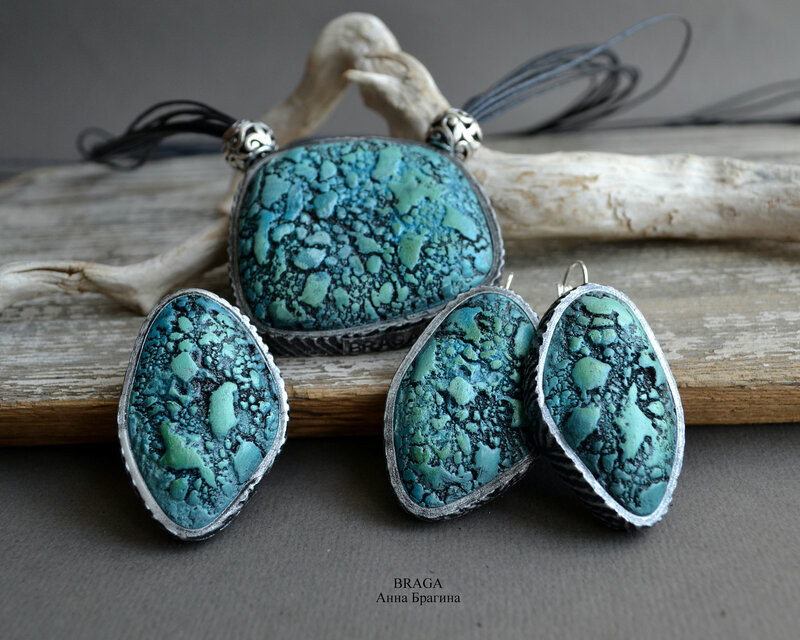 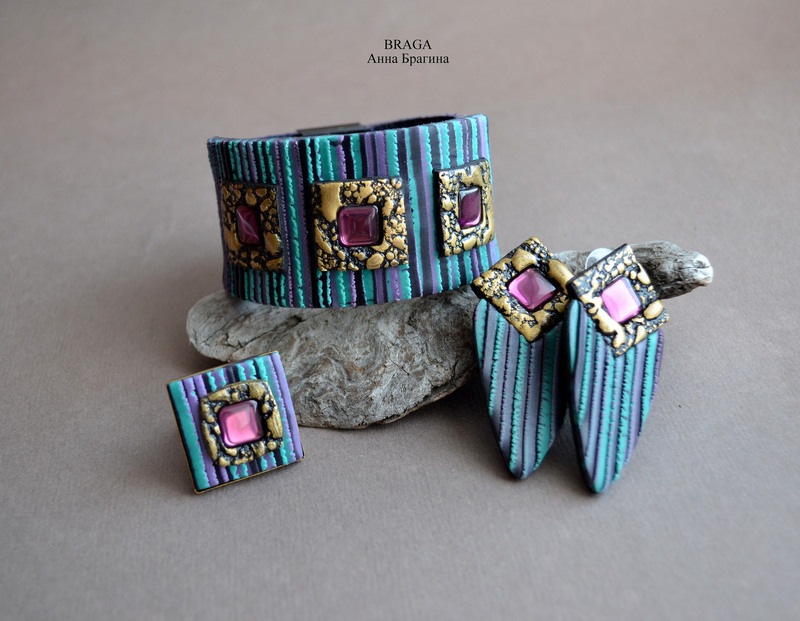 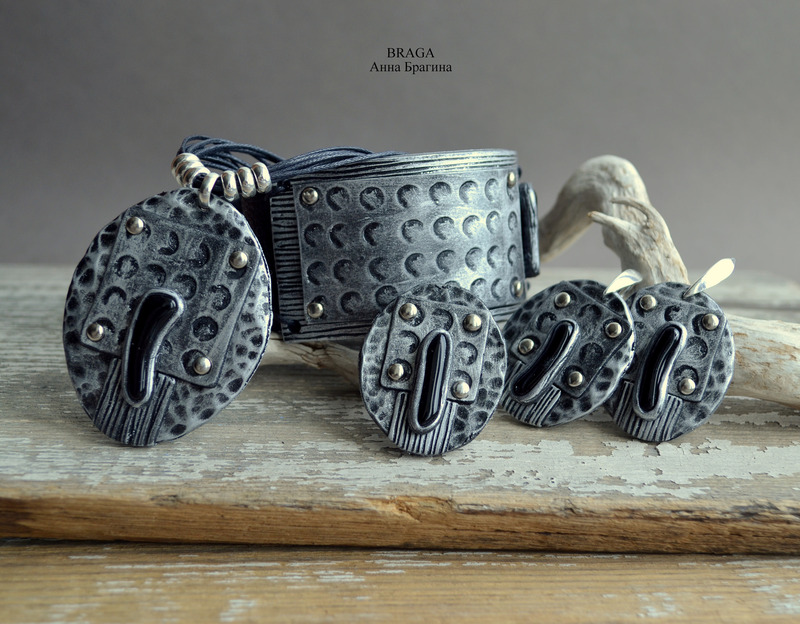 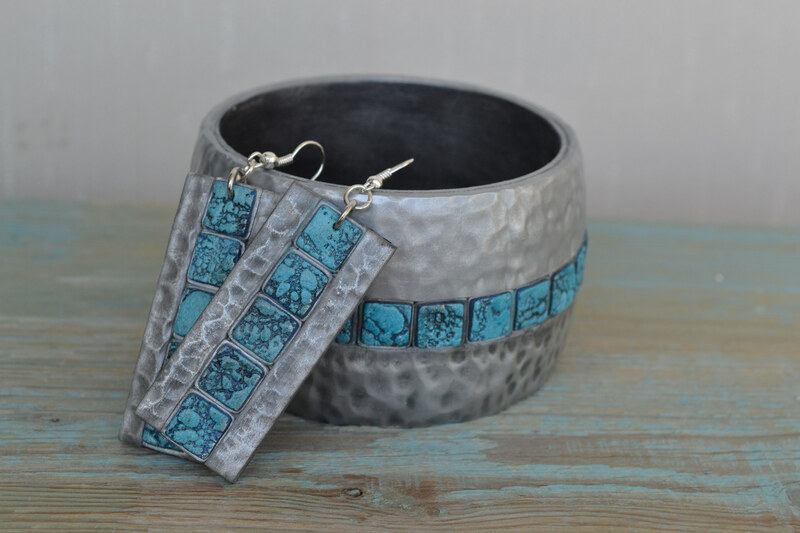 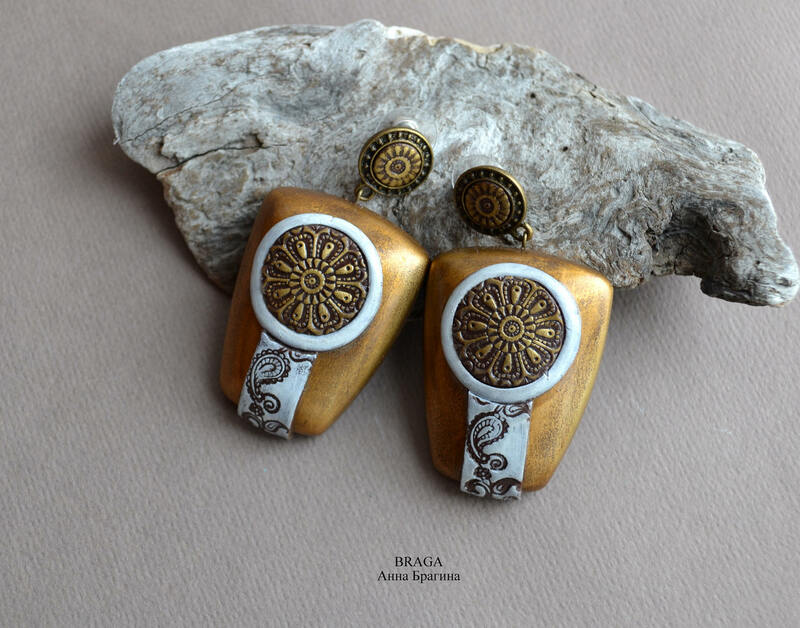 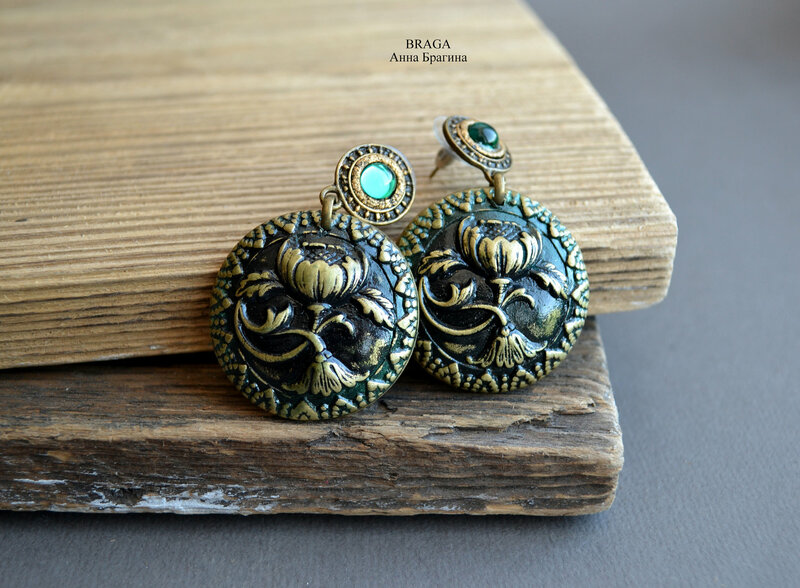 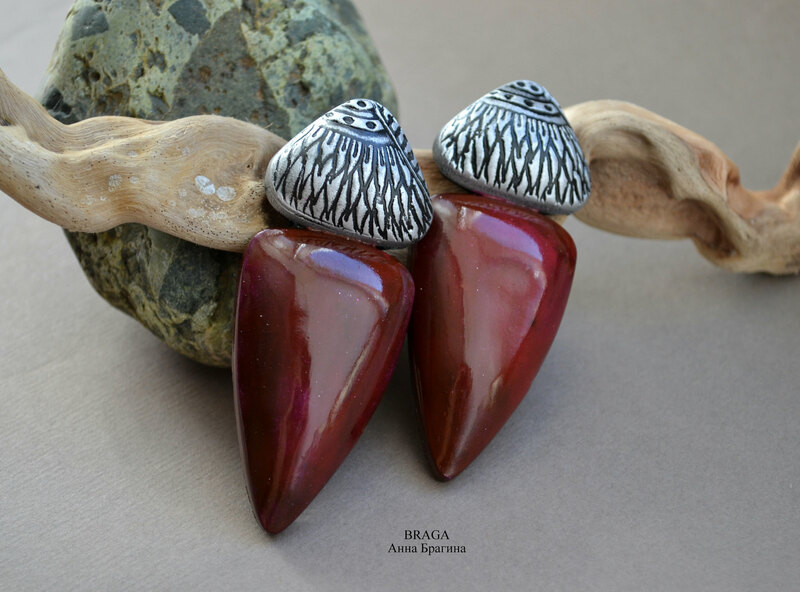 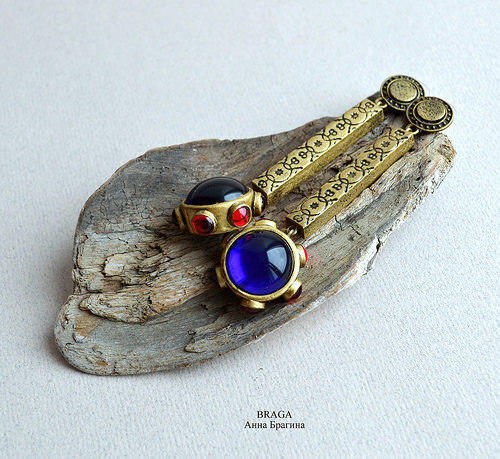 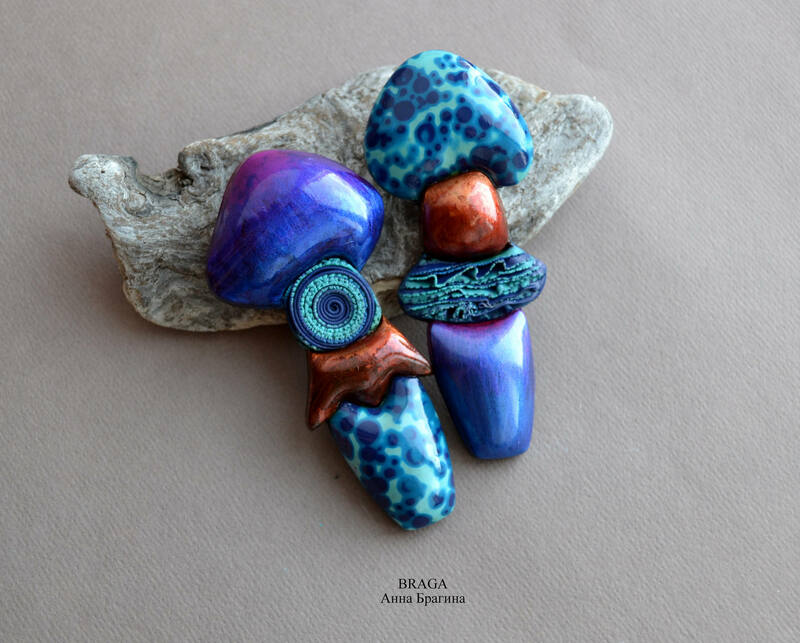 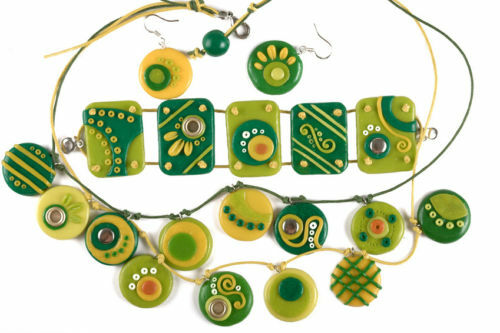 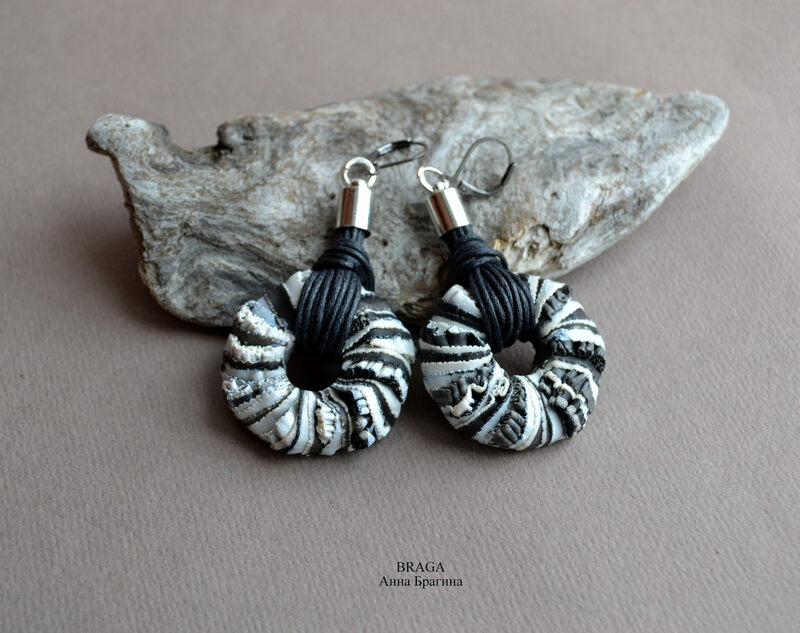 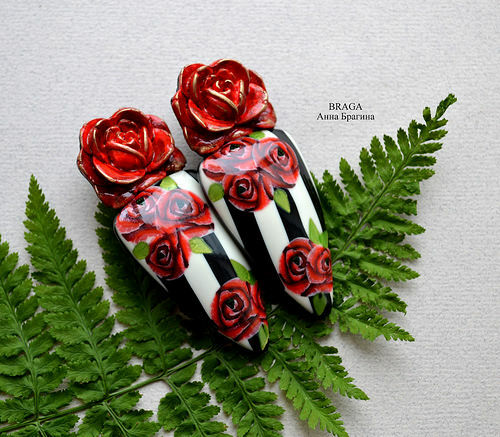 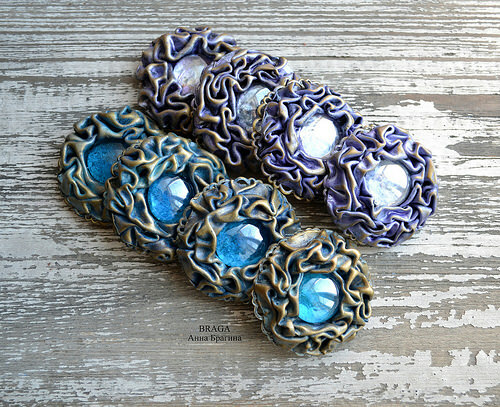 If you like the jewelry presented here, you would be glad to know you can follow the artist on Flickr to be the first one who see her new creations.